Alsatian born Michael Engelmann is a Wine and Spirits “Best New Sommelier”, he has won the American Sommelier Association’s “Best Sommelier in America” and is a Master Sommelier. Michael is one of only 14 Master Sommeliers to receive the Krug Cup, awarded to those who pass all three parts of of master Somm test on the first day. 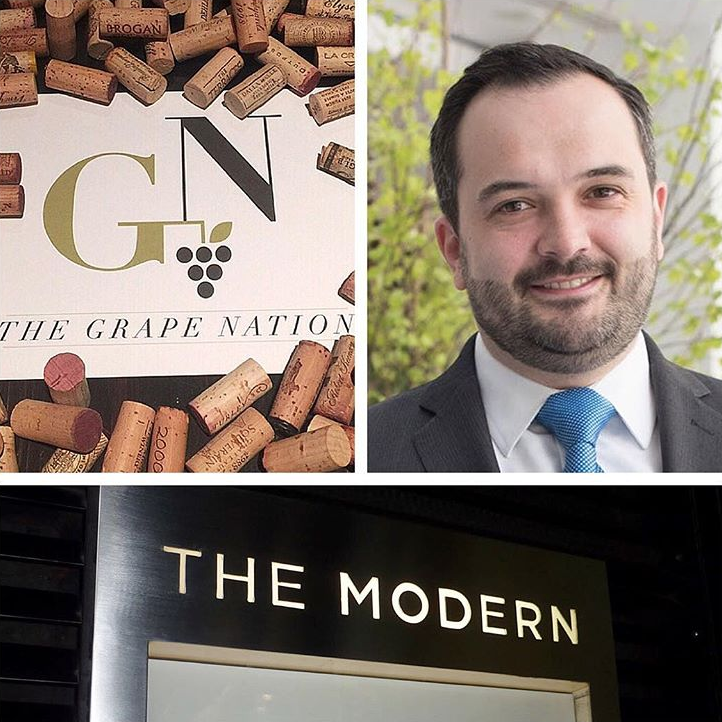 Michael Engelmann is the Wine Director at Danny Meyer’s The Modern at MoMA and Untitled at the Whitney, borth in NYC.